Apr 23, 2018 in "Disney's Animal Kingdom"
If you want to celebrate the 20th Anniversary of Disney's Animal Kingdom in style, this new Adventures by Disney experience may just be for you. 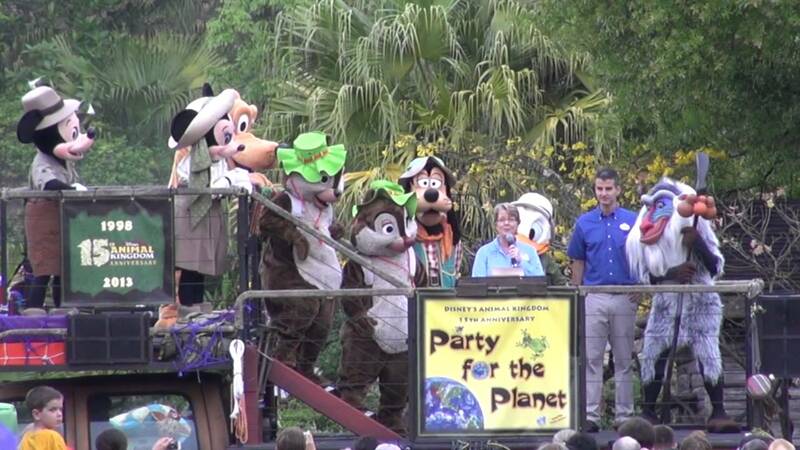 Joe is of course the creative force behind the creation of Disney's Animal Kingdom, and Mark, a native South African, is Vice President of Animals, Science and Environment for Walt Disney Parks and Resorts. Pricing is around $11500 excluding flights. Get your imagination fired up as Mr. Rohde leads sketching sessions with Guests at South African locations throughout the trip. No prior artistic experience is required, as these sessions will embody Mr. Rohde’s philosophy that sketching what you see captures more detail and helps you to remember these amazing experiences better than a photograph. Hear about Mr. Rohde’s adventures and experiences in Africa that served as inspiration in the creation of Disney’s Animal Kingdom Theme Park. This unique opportunity to get insight into the architecture, plants, wildlife and storytelling of the iconic Disney Theme Park from the revered Disney Imagineer is one that Disney fans will treasure. Discover fascinating facts and insights into the natural history, culture and wildlife of South Africa with Dr. Penning, who as both a native of the country and a trained veterinarian, offers a unique perspective on the area’s robust wildlife. Learn about the country’s incredible viniculture and the ideal conditions for a wide range of noble wine varieties. Then, enjoy tasting the rich flavors of South African wines. This special departure includes one additional day and night at Kapama Game Reserve in order to truly celebrate the wildlife of this amazing country. Find out more at the Adventures by Disney website.